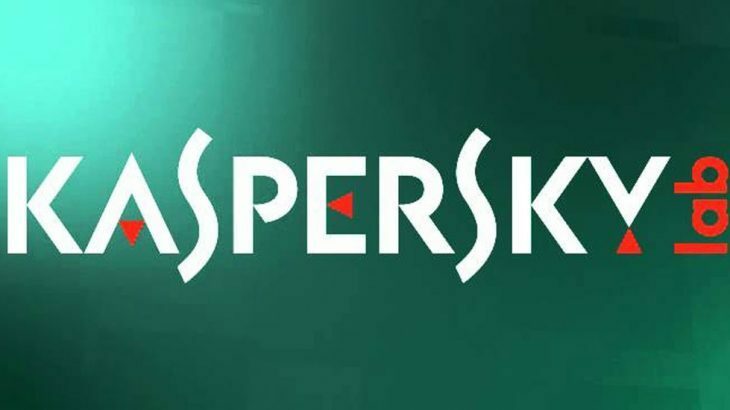 As we know, Kaspersky is a Russian-based security company that provides anti-virus software for home, enterprise and government use. Years ago, Kaspersky was approved by the GSA, an administration in charge for vetting government contracts, to sell their software to government agencies. According to Buzzfeed, the first U.S. government agency to use Kaspersky’s software took place in 2008. Since, the use of Kaspersky security software, within U.S. government agencies, has grown exponentially. It has grown so much, that U.S. officials are unable to identify the extent of its use due to the Kaspersky platform being integrated into various other software programs. The concerns with using this particular security solution are the alleged ties between the company and the Russian government. Security solutions have access to essentially everything on your computer. They have to, to keep the data secure. Knowing U.S. government agencies are using Russian based software, which potentially has access to every piece of information stored within the servers and endpoints, is concerning to say the least. According to BuzzFeed, U.S. officials will be working to determine the extent of Kaspersky’s use for cyber security protection within government agencies. They will also be working toward removing the company from the list of approved government contracts. TechTalk Slider, tips GSA, kaspersky, pc matic pro. permalink.